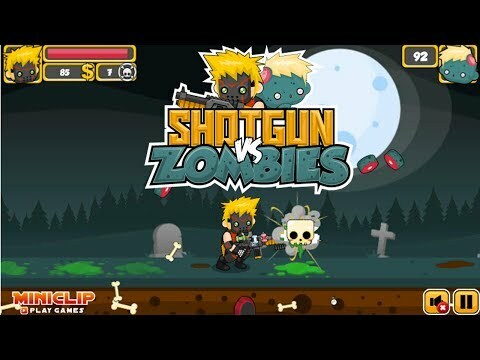 Watch the body parts fly in Shotgun vs Zombies! The aim of the game is simple: upgrade your shotgun to maximum power by killing as many of the undead as you can. There’s more than one way to build the ultimate shotgun in this shoot 'em up game. Increase the fire rate, add a rocket launcher, use poison pellets, and more – just remember that as your shotgun improves, so do the zombies!